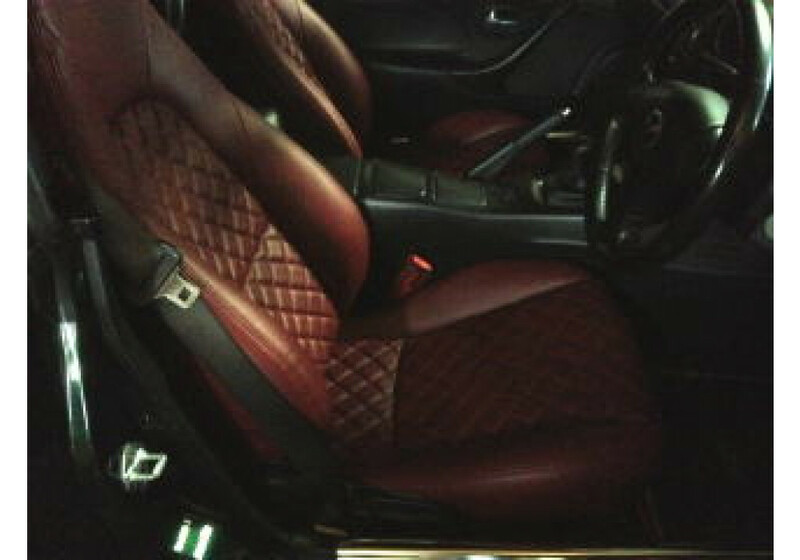 Make your front seats classier and more comfortable with Nakamae quilted reupholstery seats for NB Miata (1998-2005) cars. 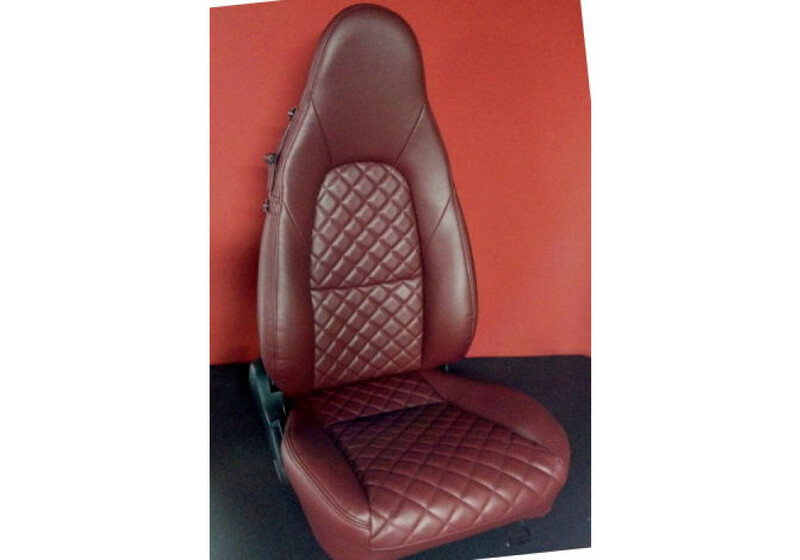 Replace your existing seat leather/fabric with this stylishly designed, synthetic yet high-quality leather. They match the OEM interior vinyl with your choice of stitching color and must be installed by a professional to remove the OEM leather or fabric. Padding (foam) could be added over the existing one to have a tighter fit. The kit includes two seats and production time takes 30 days, so ordering in advance is recommended. 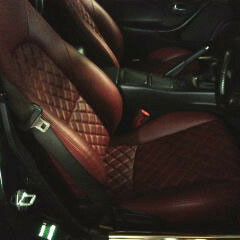 Nakamae Quilted Reupholstery Kit should be ordered at REV9 Autosport https://rev9autosport.com/nakamae-quilted-reupholstery-kit.html as they provide the best service and speed we've seen so far!